No matter if you use Git, you will need to install it. 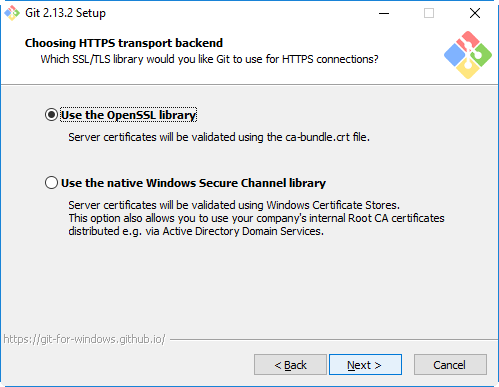 https://git-scm.com/During the installation, those options are recommend, otherwise keep the default option. You can right click on the title bar to set windows/font size and other settings. 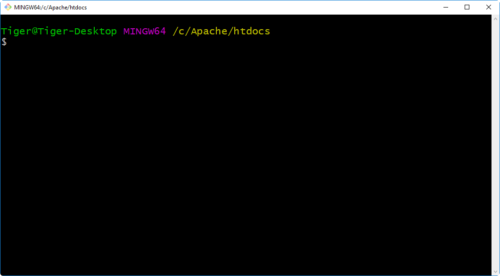 Bash in Windows is base on MinGW, it’s not an emulator, but a compatibility layer to make Windows environment POSIX compatible. That’s what I need the most. Firstly, we can now use ssh-keygen to generate our public/private pairs like on Unix. id_rsa and id_rsa.pub works directly without converting in bash! You can now ssh root@tiger-workshop.com without the need of external tools! Of course, git works well in bash. 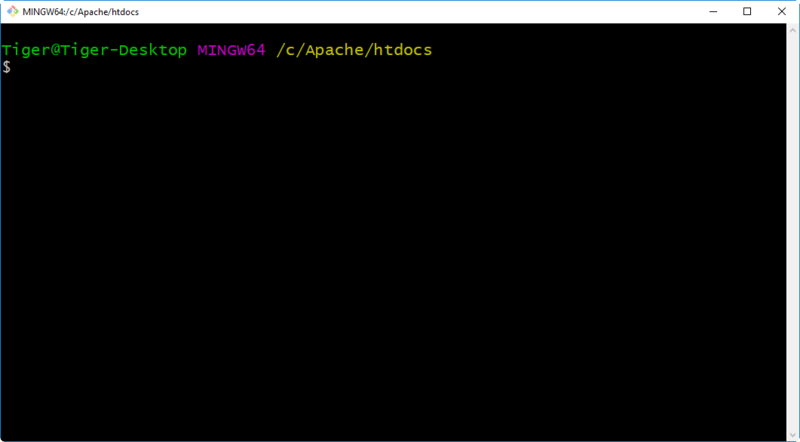 Check C:\Program Files\Git\mingw64\bin and C:\Program Files\Git\usr\bin to see what’s available. 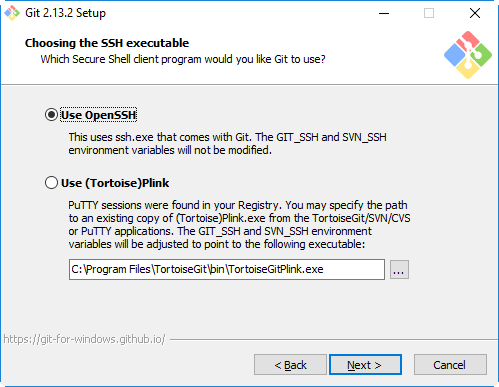 You may as well, add your favorite CLI tools to Windows Environment Path. MinGW bash does pick them up, after a computer restart. Color works, ~/.bashrc works, tab-completions are awesome just like on Linux.